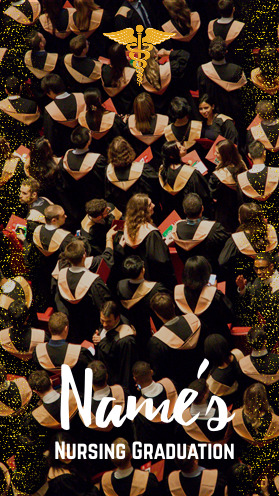 The cap and diploma features two important images of college or high school graduation. 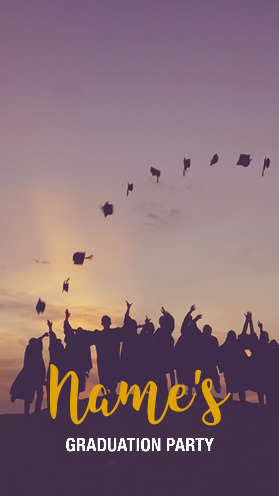 It is a fantastic design to place on where the graduation ceremony is taking place, or where the party is happening after. 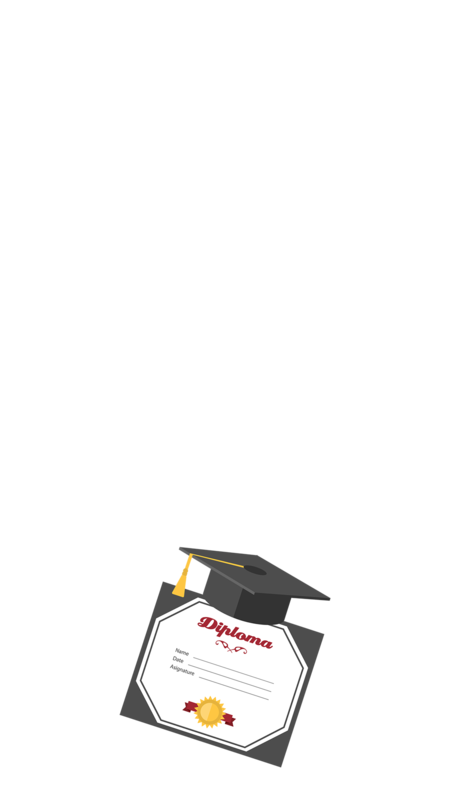 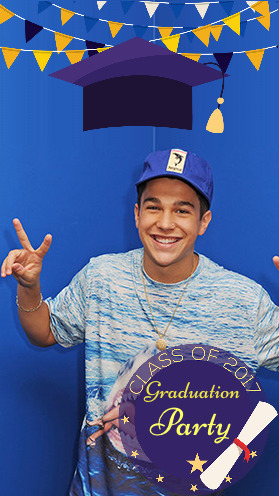 Customize the text on this Snapchat Graduation Geofilter to say whatever you want to commemorate your huge accomplishment.